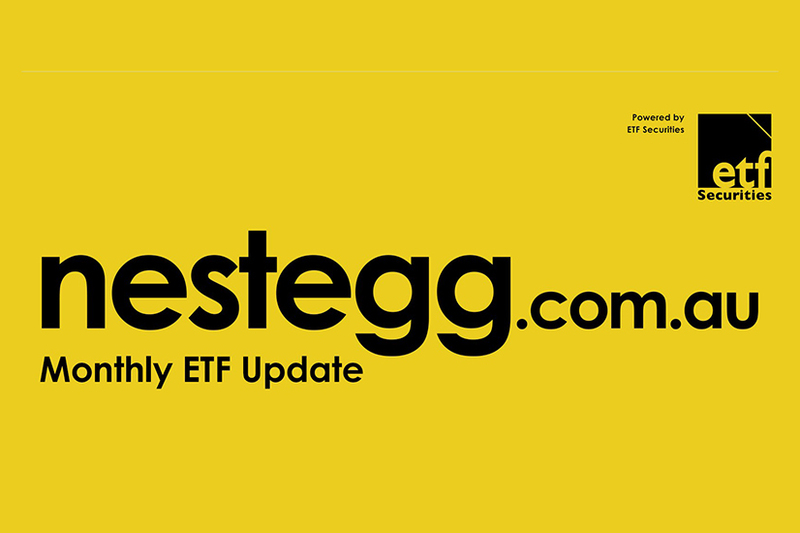 As we emerge from a volatile October across global markets and different asset classes, ETF Securities Australia’s Kanish Chugh and Nest Egg’s David Stratford look at who got hit the hardest, the role of defensives in a volatile market and where the buying opportunities lie. Kanish notes the significant drop in the S&P 500 driven by the technology sector, but highlights the opportunities in the ETF space in spite of the volatility, particularly in disruptive areas such as cyber security, healthcare, biotechnology, battery technology, and robotics/automation. He pinpoints the strength of the Australian equity market for the month, which was the largest sector in terms of inflows, and reflects positively on the roughly $910 million in inflows experienced by the ETF market across the entire product range, despite the overall market decreasing in growth by 3.5 per cent. Both David and Kanish explore the big winners and losers of the $40.6 billion ETF market this month, highlighting the presence of traditional ‘safe haven’ assets, including gold, making it into the top five best performers. This sparks a conversation on the role of defensive assets in portfolios during times of volatility. 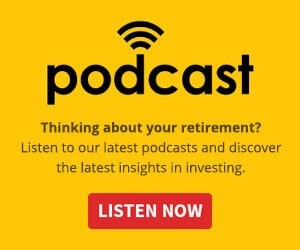 David notes that such ‘safe havens’ are themselves often vulnerable to market downturn, while Kanish highlights the role they can play in ensuring portfolio diversification and smoothing out the effects of volatility on a portfolio. The appeal of equity products with rules-based strategies is also explored as an alternative option in times of market volatility. So, sit down, relax and get up to date with all that’s happened in ETF markets and, more broadly, across equities over the month of October.